At many music festivals the only accessory more popular than a raincoat and boots is the smartphone, where brands battle it out for attention through marketing. 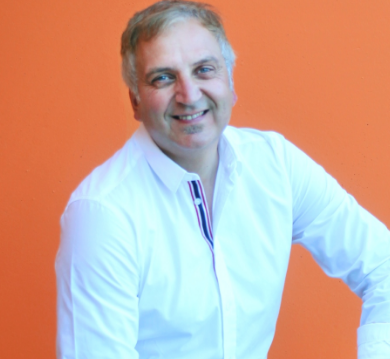 Con Raso provides examples of brands that get integration and engagement right. Music festivals are huge events in the cultural calendar and they have now extended their reach globally by attracting a much wider audience of non-festival goers, who will tune into social media because of the ‘halo effect’ that influential celebrities bring to these events. It’s the clothes they’re wearing, how they’ve done their hair and who they are with that people are also interested in. No doubt, fashionable celebrities coupled with exciting performance line-ups have turned festivals into a massive social media phenomenon. For the tech-savvy audience, social media has been instrumental in enabling music fans to experience music festivals vicariously through live Tweets, Snapchat, Facebook and Instagram posts, making shared music experiences with iconic people even better. Smartphones, inevitably, have become the most reliable companion of music fans. Technology has an enormous role to play in amplifying the music festival experience before, during and after these events as organisers can find memorable ways for artists to engage with their devoted fans. For instance, artists can record on-the-go videos while backstage and push this exclusive content instantaneously on mobile for the expecting fans. Likewise, sponsoring brands can push on-the-go videos on mobile to offer a more personalised, unique and location-based offer to a specific target audience. 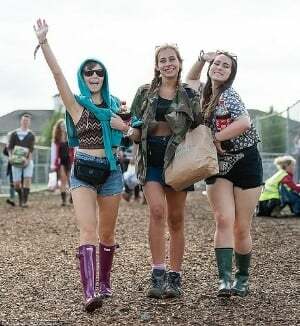 Big fashion and beauty brands, like Hunter, Barbour, H&M, Tag Heuer, Perverse Sunglasses and Sephora have leveraged music and festivals as an extension of their runways and stores to engage those hard-to-reach millennials, who love to see the perfect festival outfits their favourite celebrities are wearing. Music is an extension of the festival goer’s personality and music is their way of expressing it. Using technology, brands are able to leverage this in various ways, including using geo-targeted offers pushed via mobile, female festival goers could be targeted to promote an ad to try a hair mist and young males could be approached about an energy drink. So how can organisers and associated brand sponsors enhance the music festival experience for the lucky few who do attend? There are several technology-related options to make the festival experience great so they don’t miss a beat. However, at the end of the day, two crucial things can stop them dead in their tracks and prevent them from interacting with their mobile and more importantly sharing their experiences – battery life and 4G connectivity. There is a multitude of tools to make the festival experience more enjoyable, more efficient and with minimal disruption, including wristband activation, friend finder, shuttle tracker as well as meal planners. Technology not only addresses logistical nightmares, but more importantly, it allows personal interaction to occur in what could have been a fragmented audience. Without being intrusive, music apps for instance, can gather personal information through mobile (location, gender, age and so on), so sponsoring brands are able to offer personal and relevant offers to these fans, enabling higher engagement. Tomorrowworld Music Festival is a prime example of how technology can amplify a musical experience. They have propelled a digital revolution which others are now following by doing away with concert tickets; instead, they use wearable tech wristbands. Not only do these wearable tickets contain attendees’ information, it prevents attendees from losing their tickets and facilitates a cashless environment. Even the purchasing of food/drinks and merchandise is all done via these very cool wearable tech wristbands, creating a seamless experience that makes music the focal point. This convenient invention in today’s ever increasing world of tech is one to be marvelled at and replicated in numerous ways. Further, with music fans enjoying their music with a side of social, these wristbands contain emails linking to one another’s Facebook accounts so that festival goers can add new friends and share experiences. Hunter has decided that participating at music festivals in 2016 will allow the brand to engage with a new set of consumers. By making its wellies a favourite amongst festival-goers, Hunter extended its brand footprint away from the traditional fashion runways and into the vast real, world of its consumers. Inevitably, the result was an authentic endorsement of this footwear by the millennials. Glastonbury sponsor EE again made sure festival-goers stayed connected and were able to share their experiences with superfast data connectivity during its trip to Worthy Farm in June 2016. 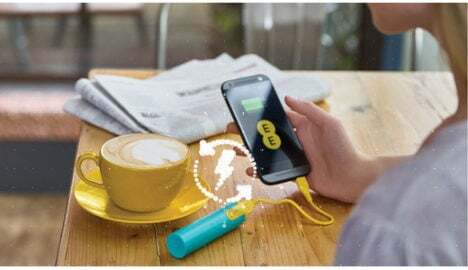 As well as offering super-fast mobile connectivity with the ability to carry three terabytes of data over its Glastonbury network – EE installed mobile charging points around the camp. These ensured guests could charge their tablets and smartphones and swap their power bars, for use across the entire weekend. Music festivals provide an incredible opportunity for brands to engage a key target group of consumers, particularly the millennials. 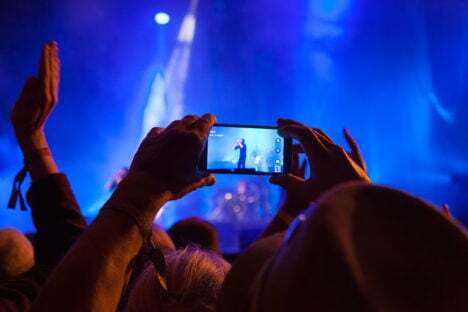 With the logistics involved in orchestrating a music festival, mobile technology has become an important tool used to bridge the gap between brands, organisers and music fans and to minimise the fragmented experience. Using mobile gathered-data, music fans can have a more rewarding pre, during and post event experience, while brands are able to reach them on a personal and relevant level. Music, as an engaging and sought out experience fits into a brand’s execution strategy. The ability to use music and trade experience for user data is a standout opportunity providing value to both users and brands.